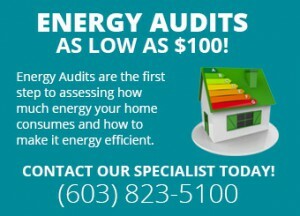 When looking for an energy efficient home you should first start with a builder that has agreed to commit to the Energy Star Certified Homes program. Energy Star helps homebuyers easily identify homes that are significantly more energy efficient than standard construction in the marketplace. As code requirements have become more rigorous and builder practices have become more efficient, EPA has periodically modified the guidelines to ensure that certified homes represent a meaningful improvement over non-labeled homes. Use 20% – 30% less energy. Up to 60% less energy is even possible. 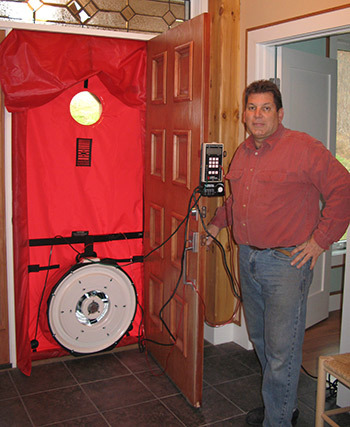 Only if you have an energy tight house should you consider installing renewables. Building Alternatives started offering and delivering Energy efficient education and construction in 1988. With over 28 years of delivering Energy Star Homes, Building Alternatives has earned the status of a “Zero Energy Ready Home partner”. As stated by the US Department of Energy, “Only a select group of the top builders in the country meet the extraordinary levels of excellence and quality”. 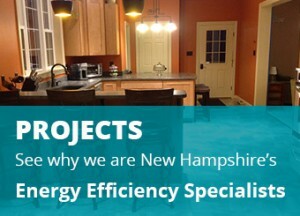 Click here to view more about Zero Energy Ready Home.